With a franchise as big as Pokémon, there aren’t many releases that don’t make it worldwide. Still, a few slip through the cracks! Today, we take a look at what may be the best of these missing titles: Pokémon Trading Card Game GB 2 for the Game Boy Color. 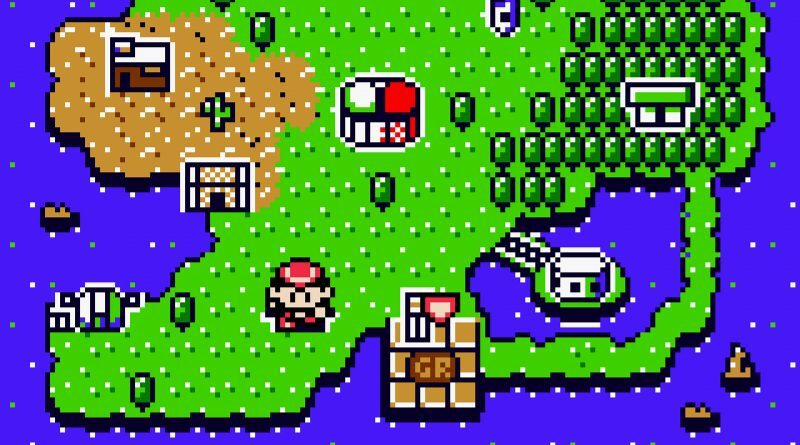 This game’s a direct sequel to the first Game Boy Color game, that has you saving the same world you conquered after Team Great Rocket steals most of the world’s cards. It’s a double-size world much like Gold and Silver, with lots of matches in store. We didn’t get it because the West was too enamored with the GBA by the time this released in Japan, but… seriously. It’s worth checking out. Watch! Topics include: initial confusion, Ima-two-ni?, card fighting clashes, far-fetched rares, coin collecting, big turns, death punches.